Since it was revealed late last year, fans have been salivating at the prospect of a Thurston Moore album produced by the inimitable Beck. We've already heard one track from Demolished Thoughts, in the form of "Benediction". Now, we have another. It's called "Circulation," and you can get it for free if you "Like" Thurston Moore on Facebook. 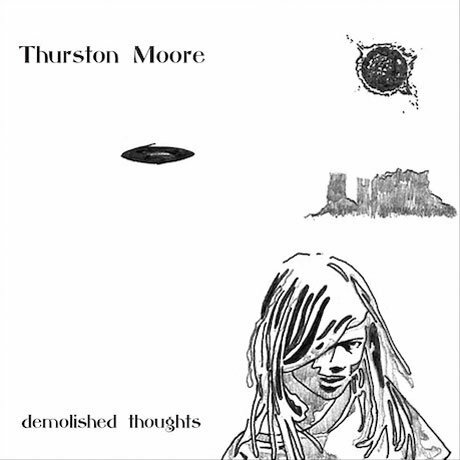 Demolished Thoughts is out on May 24 via Matador.